And so the scheduled day comes, time to write a new post and a new update for yours blog, sounds great isn’t! Updates (regular updates) of the blog are indeed the vital needs and requirement; moreover Search engines (Especially Google Sir!) loves fresh content but let me ask you one question “Are you confident enough that yours post information will actually worth for the searcher? Why we relate it to Google Psychology! because the google thinks of its own algorithm to rank and our thinking not every time match with its accordance. Probably, 80% of blogger will say yes! Well if So, Does Google too knows about that? 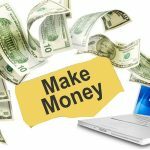 Interlinking the post, the most basic and absolute SEO tips which works exactly in convincing the search engines that “You can also consider this post as quality one and I ‘am giving the guarantee for it”. These days a right blogger ever 100% uses internal linking best practices for rank for keywords. This is on page seo feature to have good ranking. No matter, let the Google Panda, Penguin, Peacock, and etc updates comes in ; Search Engines dependency on LINK factor will always exist. How come Interlinking the post means Confidence? Let me tell you first, in the Google’s search algorithm a link (be it interlink, backlinks, outbound link) actually means a vote of trust (without considering the nofollow tag). So, whenever you interlink the post within the blog, Google treat that link as vote of trust voted by you (the webmaster), showing yours confidence to the Google about the post quality and its content. Hence, more you successfully convince the Google, better its chance in increasing the SERP of post/content. 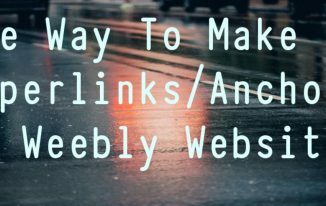 You may found How to Use Internal Linking to Improve Your Website’s SEO from different webs. Then let’s build a Hundred of Interlink per post, after all who doesn’t want to convince the Google! Now that’s called Over Confidence! Google has never said or suggested to do the thing in such a way and neither will they. 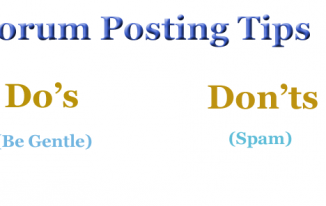 Even Though, one cannot tell you how much is too much but I will suggest, before linking the post you should first get the exact value of number of words in a post. In a general practice 1 link/100 words (per post) is an ideal way to maximize the benefit. How may how many internal links per page? We will discuses how many internal links per page in next post and link will be updated here. So, what are the key points to remember while interlinking? While interlinking the post, you should be careful in selecting the Anchor text. The anchor text should have the main keyword used in the Post. Don’t just link the post on Google SEO Tips with anchor text of Yahoo SEO Tips (Google may penalize for spamming). It should provide valuable information and should be related to the post on which you are putting the link. Since this post about understanding the Google Psychology and the way the Google mind works, so it’s better not to discuss about its technical SEO benefits on interlinking post. So, what’s your views on Google psychology and how are they treating interlink in a post? 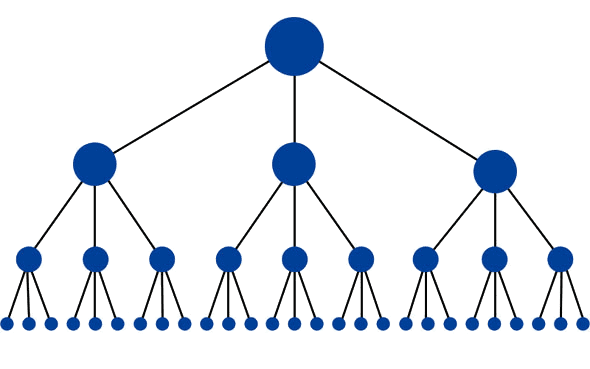 Are you agree with interlinking for SEO purpose. Give us your precious feedback.